He began work at the Department of Physics in 1977 as an assistant. After graduating from postgraduate studies at the department (1981-1984) and defended in 1988 of his doctoral dissertation in 1990, he was transferred to the post of senior lecturer, and in 1992 to the post of assistant professor. 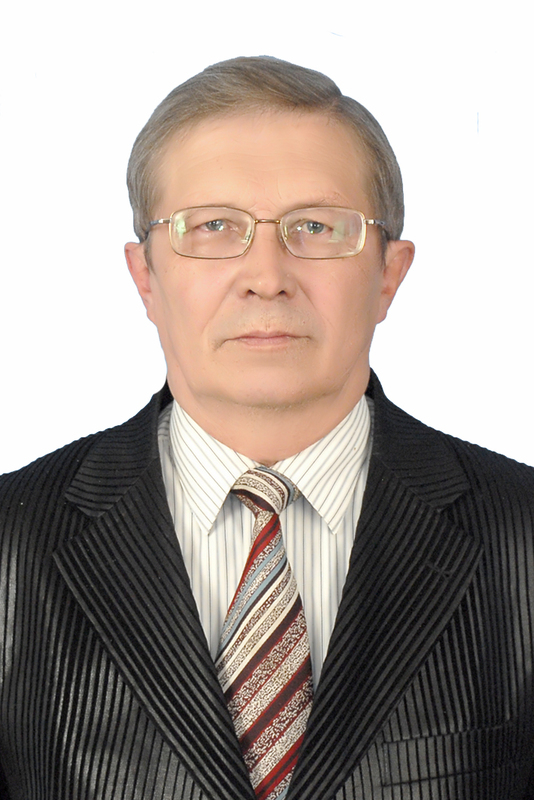 The academic title of associate professor of the Higher Attestation Commission of the Republic of Kazakhstan was awarded in 2002. Actively engaged in the introduction of computer technology in the educational process. He pays great attention to the improvement of computer training for students and the development of software, both for the system of distance education and for traditional forms of education. Dealing with the problems of creating textbooks on electronic media, he formulated and substantiated the requirements that they must meet. Yassinskiy V.B. A number of electronic multimedia textbooks have been developed for various sections of the physics course, which are successfully used in the distance learning system and at the full-time department of KSTU and the Republic of Kazakhstan. According to the results of many years of research in the field of e-learning tools in 2012, Yassinskiy V.B. LAMBERT Academic Publishing published a monograph “The concept of creating electronic textbooks. Ways of practical implementation. He is constantly engaged in the issues of expanding and improving the laboratory physical training workshop, modernizing the existing ones, developing new original laboratory facilities, methodological support for them and training tools. Under his leadership, students won prizes at the intra-high school physics competitions in 2011 and 2012. Speakers at intercollegiate student conferences.